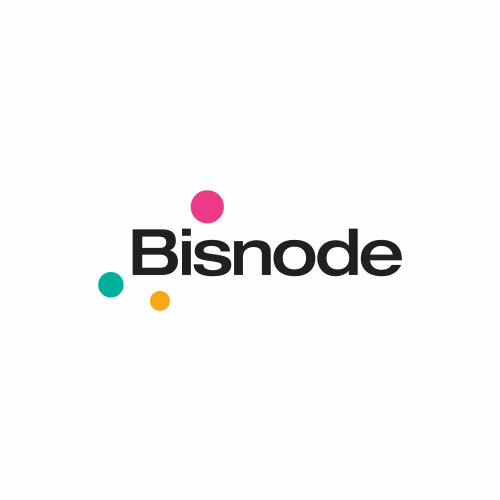 Bisnode, a leading progressive data and analytics company in Europe, is building a brighter future using smart data. We have more than 2,100 passionate and curious employees who collaborate in 19 countries using analytics and scoring models to predict customer behavior, deliver remarkable insights, and ultimately find innovative solutions to enduring problems. Bisnode – data to drive you forward.